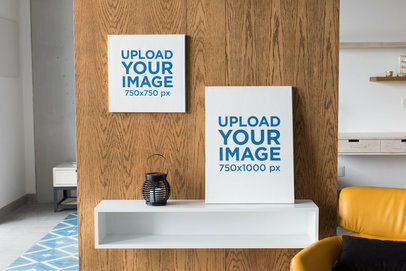 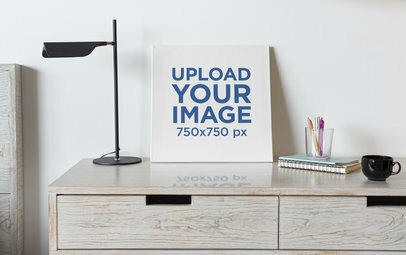 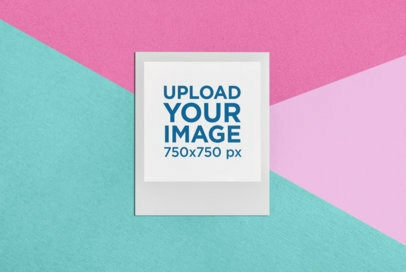 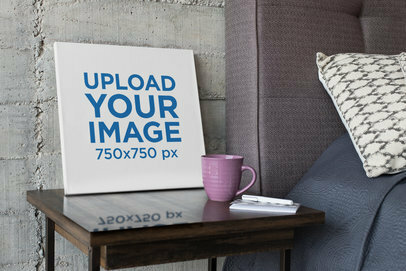 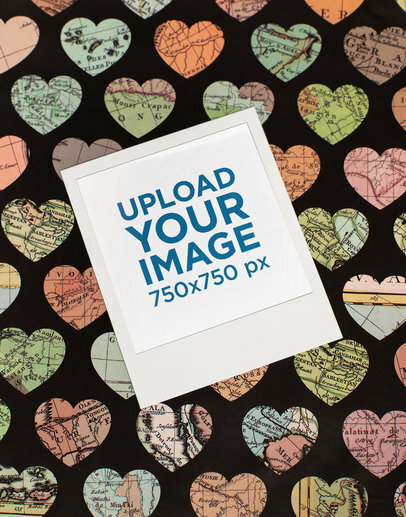 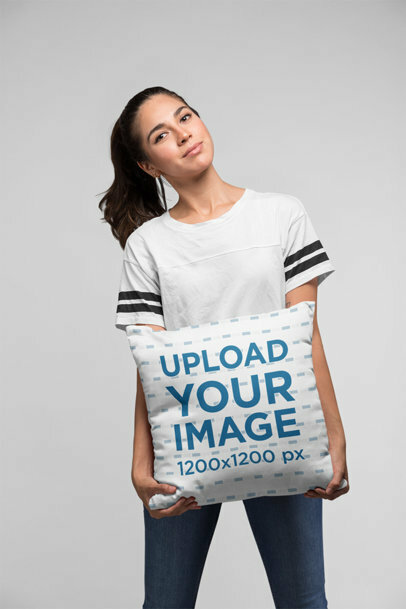 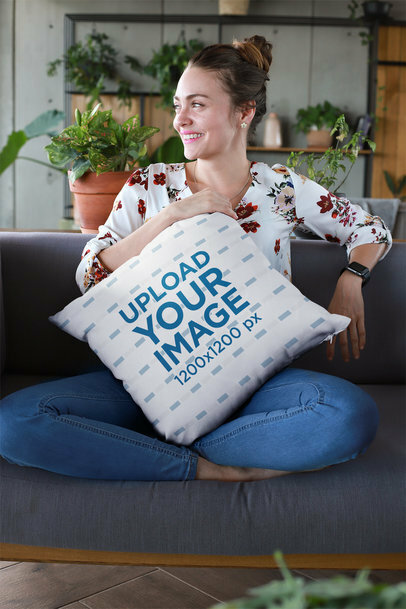 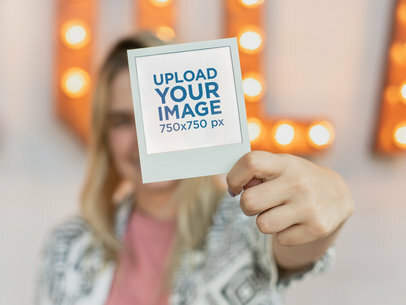 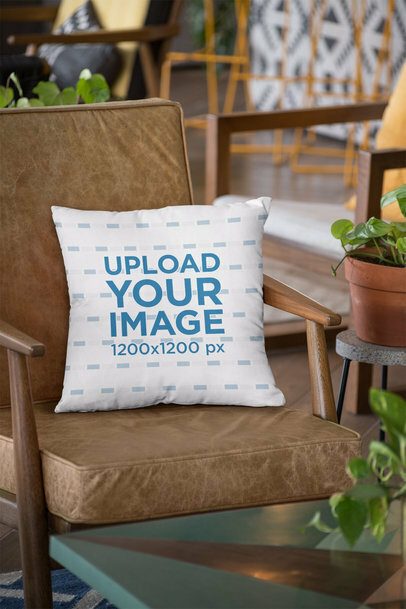 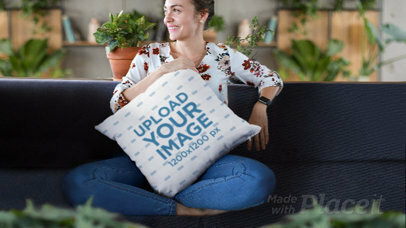 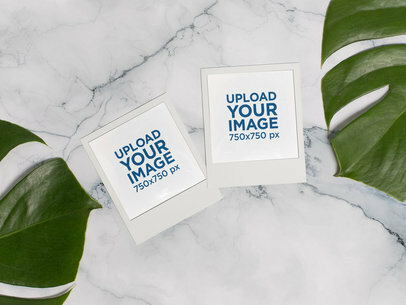 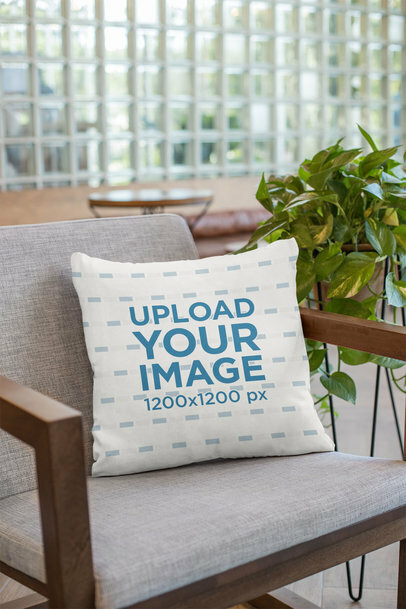 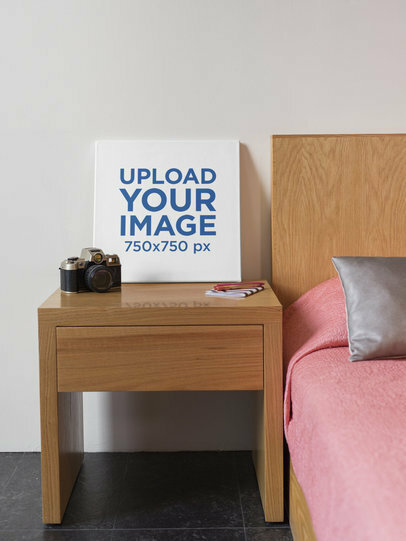 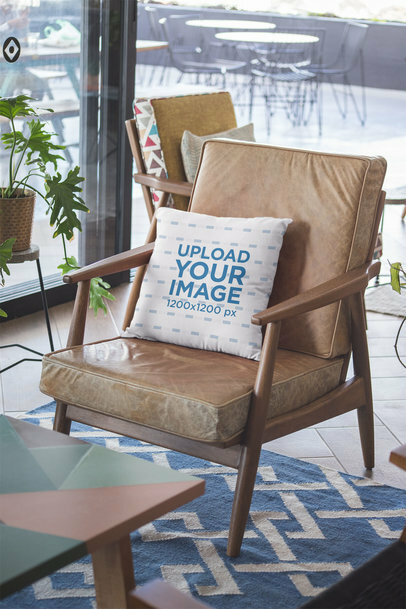 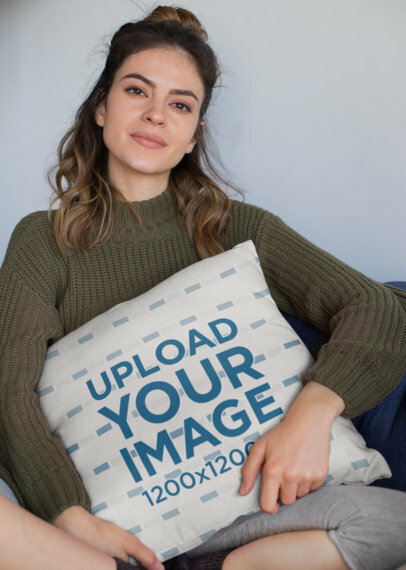 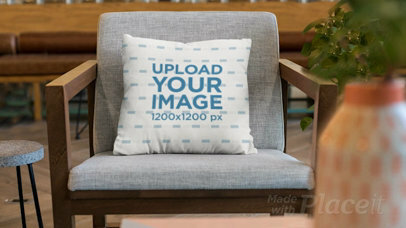 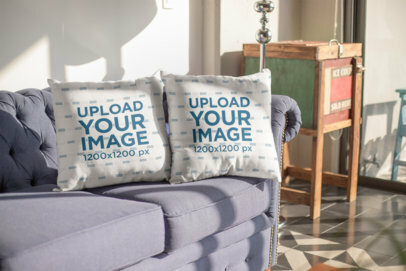 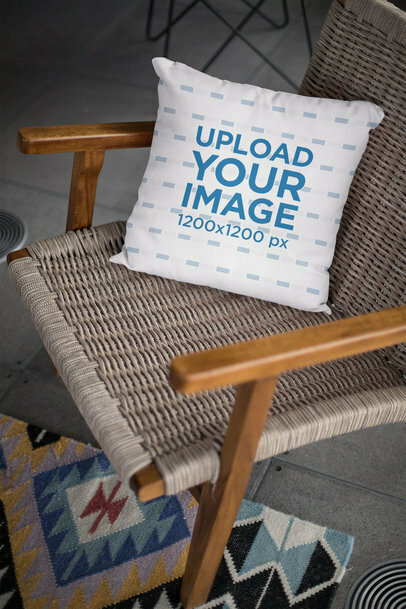 Display your brand or content in a retro way! 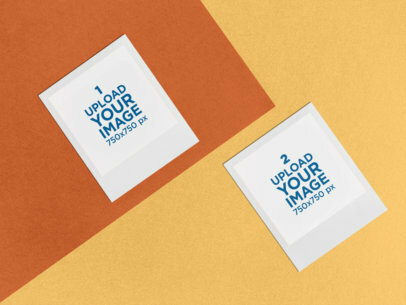 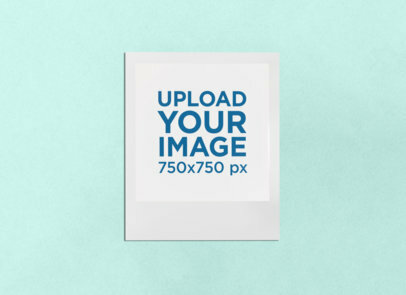 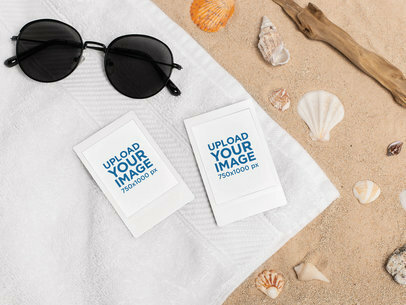 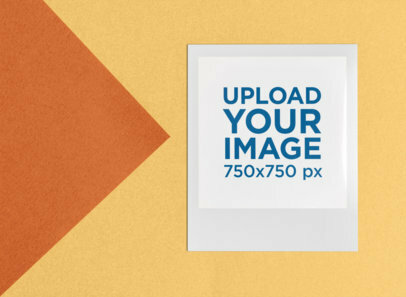 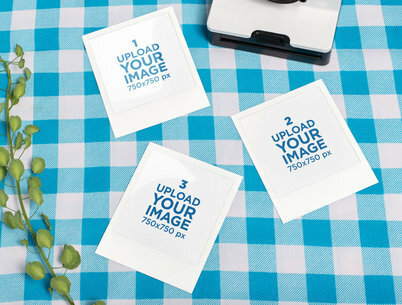 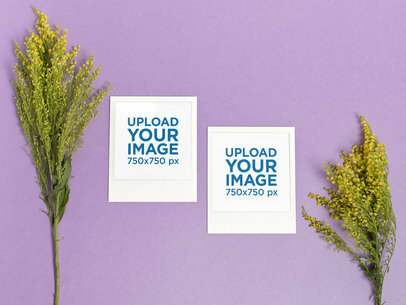 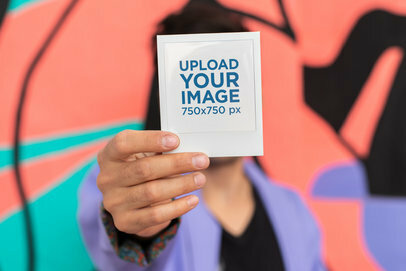 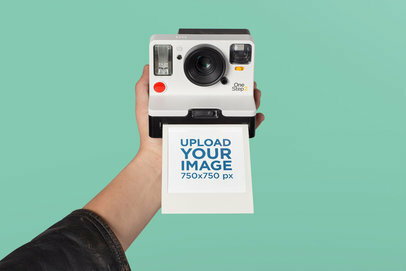 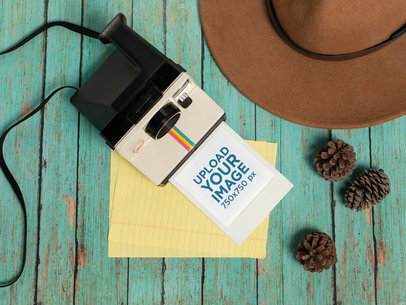 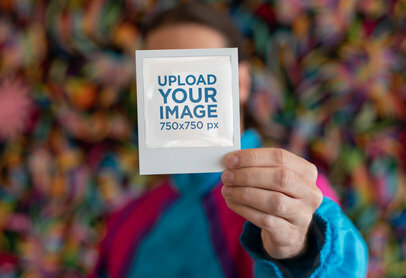 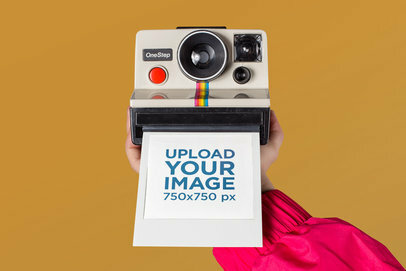 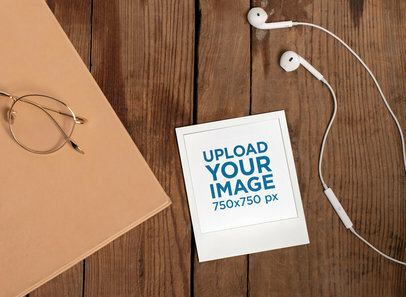 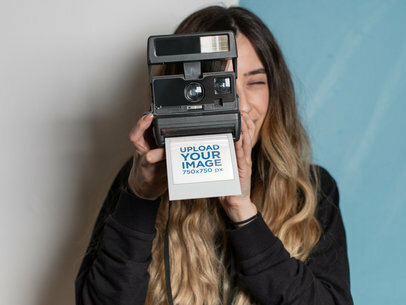 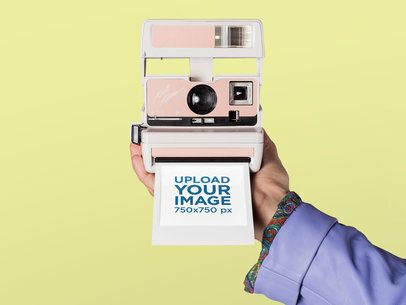 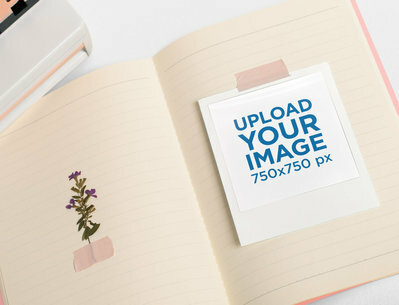 Try Placeit's Polaroid frame mockups, like this one featuring an authentic Polaroid i-Type camera. 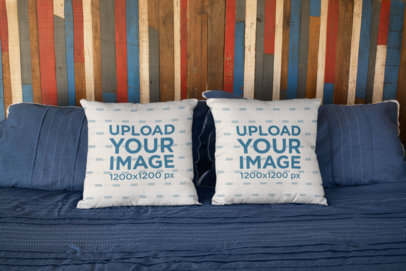 Customize it and improve your social media pages and POD websites with outstanding visuals. 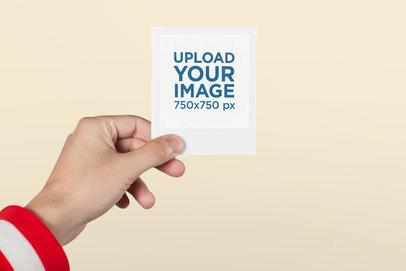 Are you ready to try it? 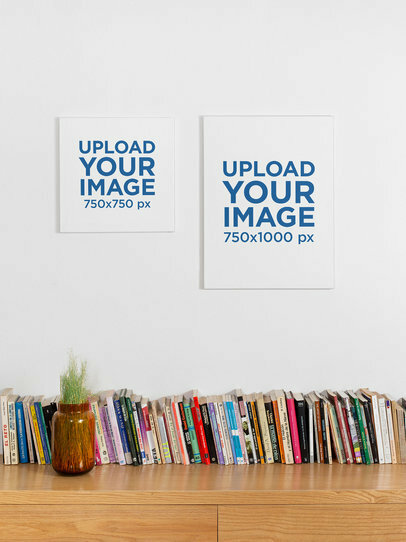 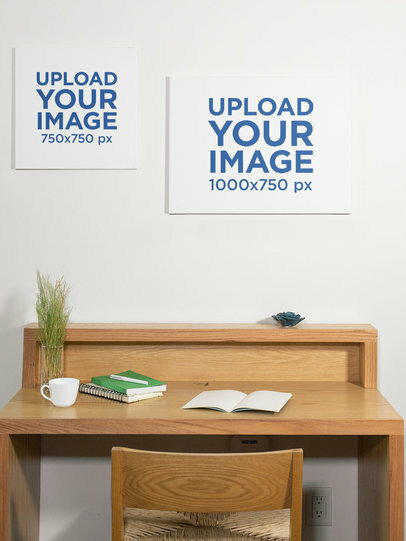 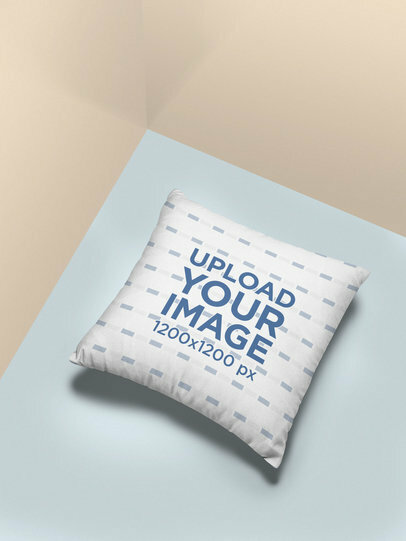 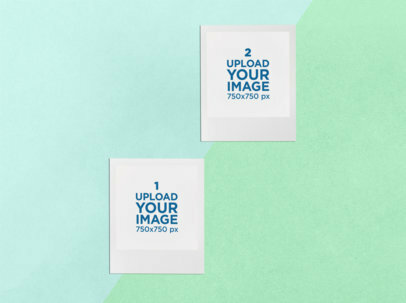 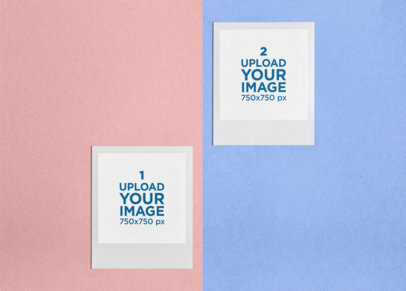 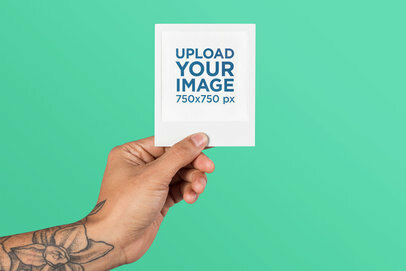 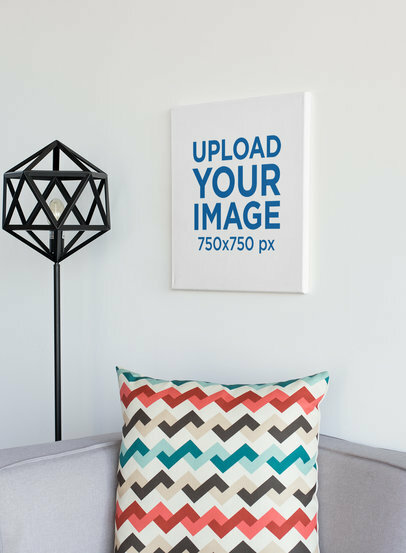 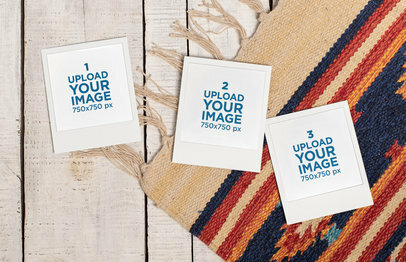 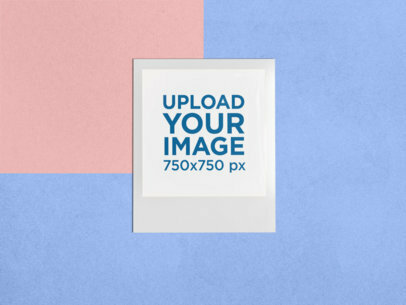 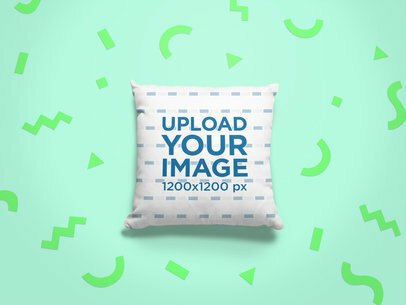 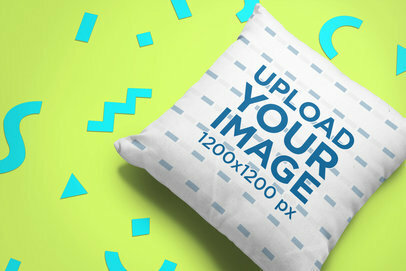 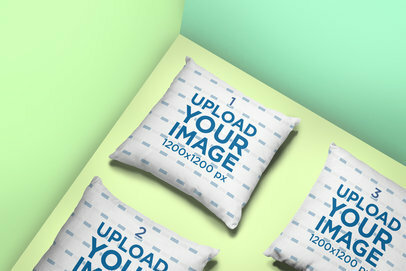 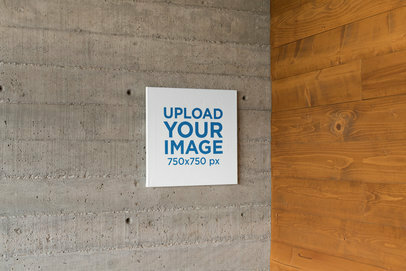 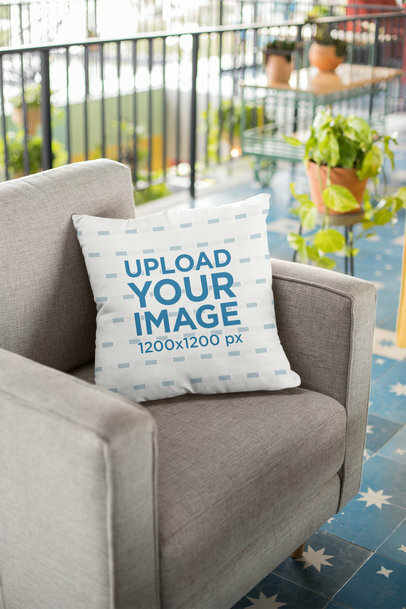 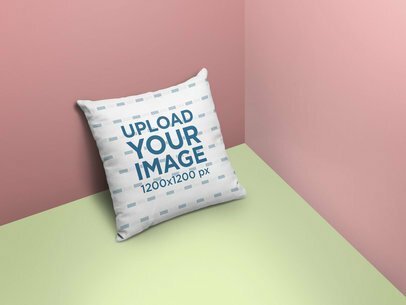 Choose as many mockups as you want and let your sales boost to the roof!